A local restaurant is out $100 after an employee allegedly made false transactions, putting money on gift cards, then pocketing them. 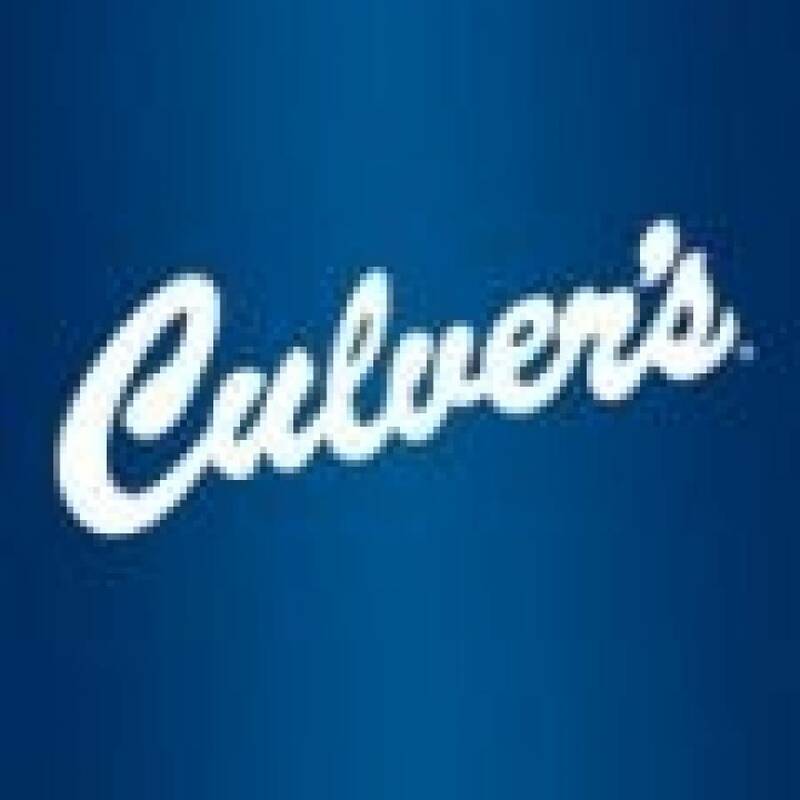 A manager at the Culver's Restaurant, on Peachtree Parkway, said they disscovered discrepancies while performing mid-day counts and noticed $20 missing. They told deputies they tracked the discrepancies to an employee who had left for the day. Video surveillance showed the employee taking a gift card, inputting a manager over-ride code and sliding the card at the register then putting it in his pocket. Register records from other days when that employee was working showed similar inconsistencies. The man could not be reached and had not returned to work for two days. The gift cards, which totaled $100, can only be used at Culver’s and have no other monetary value.